This nice reserve has a good amount of activities on offer. 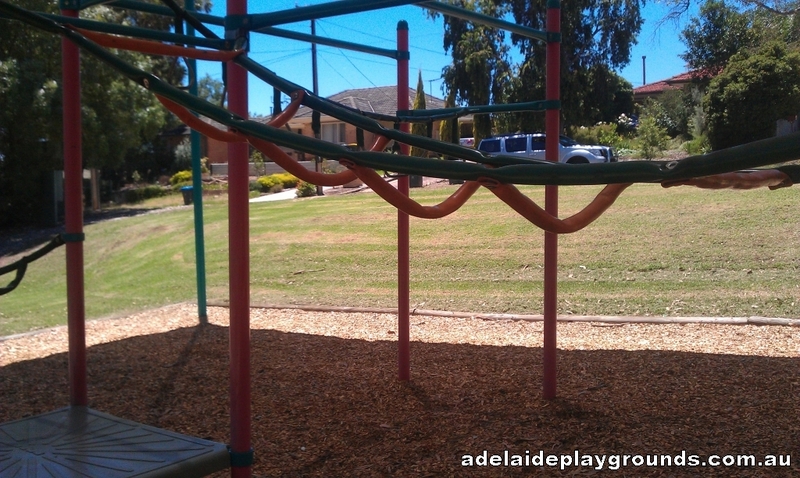 There is a shade play area with plenty to climb on, lots of grass for chasing or ball games, plus a tennis court and basketball ring for the extra energetic. A picnic and bbq area are also available so you can catch up with friends or family and make a day of it.